Earlier this week, the legend Snafu dropped an insane mix for the Rorschach guest mix series, giving us nearly 30-minutes of pure bass mayhem. Dubstep, all sorts of trap, and even some bass-y house make their way into the mix, as the LA-based DJ/producer keeps the mix as diverse as his productions by throwing in a bit of everything for everyone. 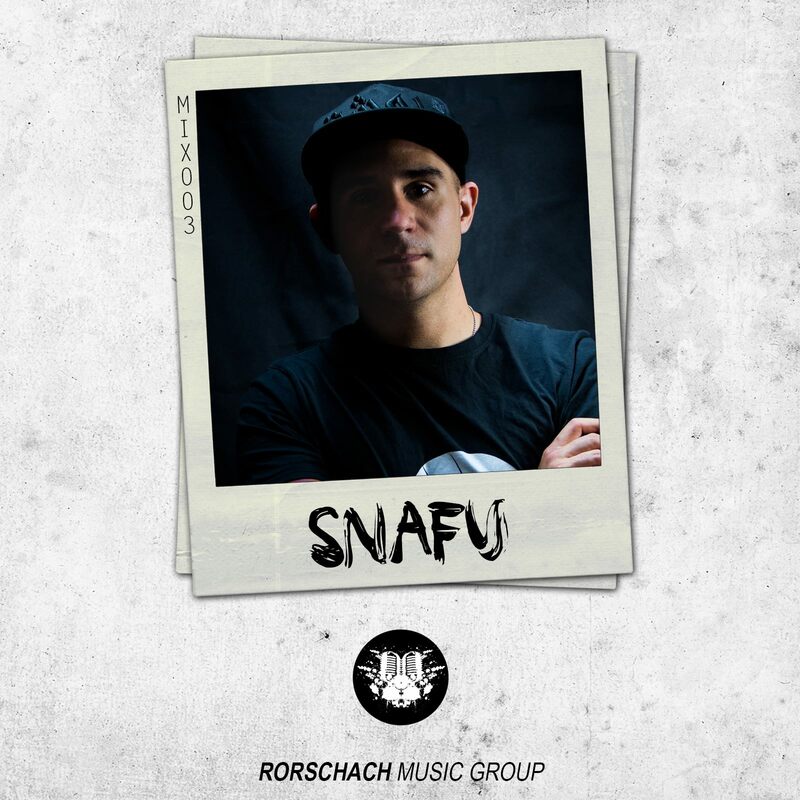 Snafu was sure to include plenty of his own productions as any good producer/DJ should, showcasing his personal talents in the studio alongside his peers’ certified bangers. Snafu proves yet again that he’s not one to sleep on. Check out his mix below!